If you say no to stiff sit down wine tastings then this is the event for you. First you need to saunter down one of Melbourne’s mysterious lane ways to find the hidden door. 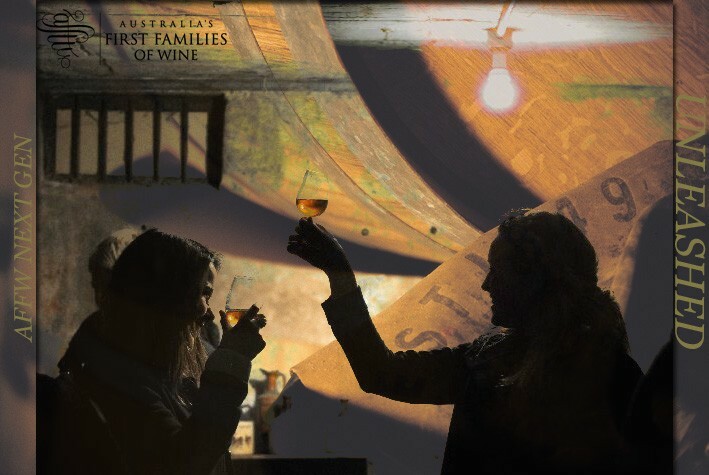 It is here that you and the ‘Next Genners’ of Australia's First Families of Wine can relax and enjoy wine the way you like to - surrounded by big tunes, great food and plenty of laughter. Each ‘Next Genner’ will come armed with their favorite wine, chilled and ready to be pour, while they let you in on the secrets to how best to enjoy it. Once inside you can pull up a chair with the likes of Katherine Brown of Brown Brothers, or Justine Henschke of Henschke Wines (or one of the bevy of other hot young wine folks there) and hear about what they are drinking right now, better yet let them tell you what their hot picks are for next summer. This is an intimate event with tickets strictly limited, so if sweet sounds, winning wines and incredible food are your vice then do not miss out.